Are you looking for a long term rental in Lagos or a long let in Praia da Luz? Lagos Long Lets has properties for winter lets as well as long term lets from 3 months to 2 years. We specialise in villas for long let in Lagos, Luz and Burgau. 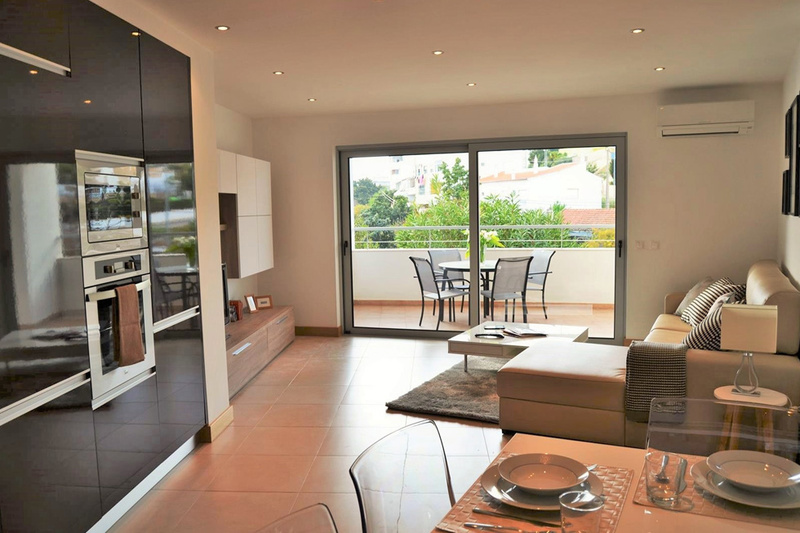 We also have Townhouses for long let at Parque da Floresta, apartments for long let at Boavista golf resort and other properties within the Western Algarve’s leading golf resorts. If you are dreaming of living your life in the Algarve and enjoying a sea view when you wake up every morning, we rent villas & apartments for long let with sea views near the beach of Porto de Mos and Meia Praia, or perhaps you would prefer a property rental in walking distance to Lagos centre or close to Lagos Marina. Winter lets are becoming even more popular and we have a range of properties for winter lets from 3 to 6 months. Whether you are looking to rent a property as a long term let or considering renting your property out for a long let, Lagos Long Lets can help you.